The City Terrace combines state-of-the-art architecture with innovative design, artistic, contemporary styling and unparalleled luxury. A serene haven in the very heart of the city, built and designed for individuals seeking to combine luxury lifestyle and urban living. 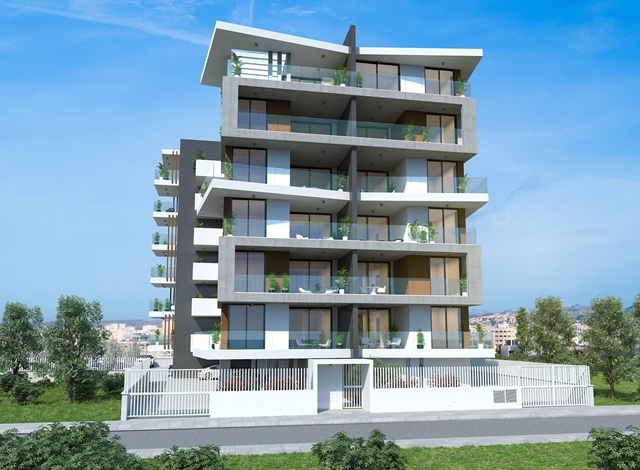 City Terrace located in the heart of Limassol City Centre just a short walking distance away from almost everything you could imagine –in one of the most vibrant and exciting cities in the Cyprus. 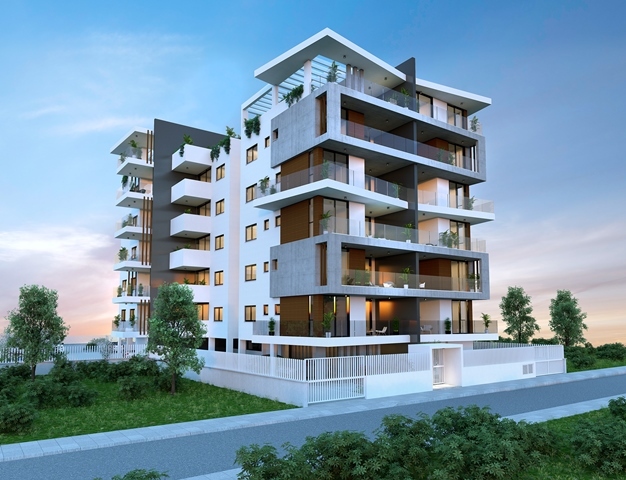 Spread out over 6 floors and offering 27 apartments for sale. 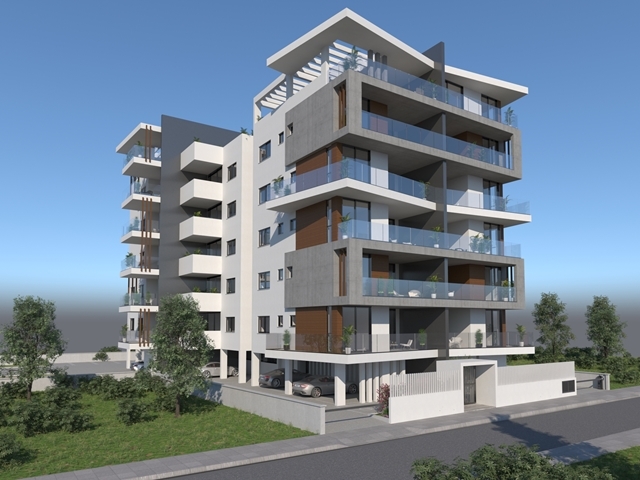 Apartments vary from 1, 2 & 3 bedrooms up to spectacular three bedroom penthouses. 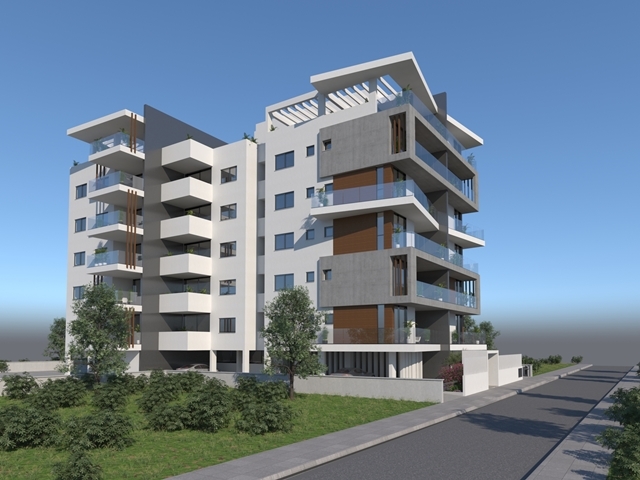 All properties enjoy a spacious open plan interior co-ordinated ambience depicting a modern lifestyle. Open plan galley kitchen/living room and en-suite bedrooms with vistas around the city. 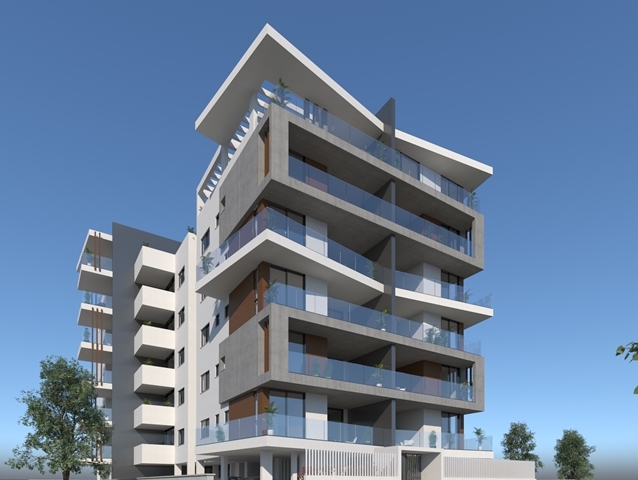 Designed for people to work, live and relax, this exceptional location makes City Terrace offers residents and their guests the complete Limassol experience in the centre of the city. COVERED AREA 73 - 202sq.m.